One of the reasons I love real estate in Vancouver and Mexico is the unique and beautiful architecture and landscaping that abounds in Langley, Aldergrove, Vancouver, and all the surrounding areas. Now, by providing high definition professional drone photography, I can showcase these amazing properties to people around the world. 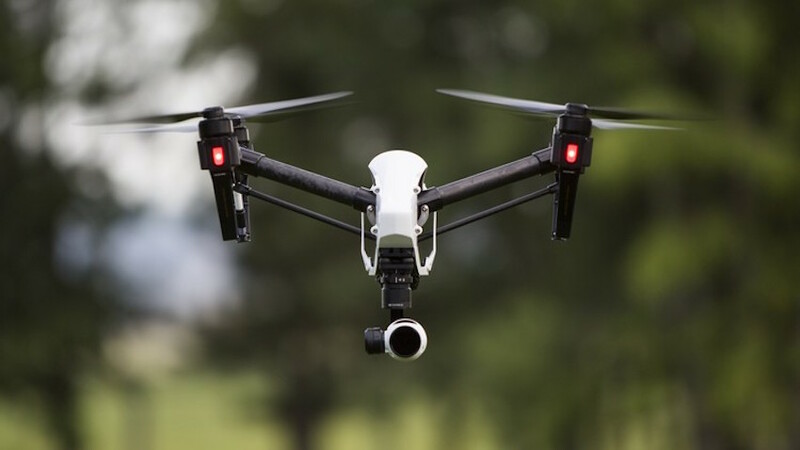 Amazing professional aerial drone videos and photographs can be acquired for costs similar to ground photography, and over ten times less than airplane images. I know that, since this is a new field, there is a vast range of quality among vendors. As a homebuyer you need to have a professional video, otherwise sellers won’t see the full charm of your property. The last thing I would want for you is to have a buyer miss out due to poor videography. Just compare the images on my site http://antoniovargas4.ourubertor.com/ to those on FSBO sites and the different becomes striking. In order to have professional imaging, one looks for photographers using a 4K or better camera with a 3 axis or greater gimbel and pixel level stabilization. By using drones, I am able to craft more dramatic and compelling images that create a sense of awe and interest among buyers that can’t be achieved with ground photography. I also can fly the drone through the home to create a more natural and inviting virtual tour. Moreover, I can add in professional voice-over sound tracks to make the house come alive. When other real estate for sale includes drone videography, you cannot be missing this valuable marketing tool. However, for a homebuyer, this does pose an opportunity. Properties in Vancouver and the surrounding areas, that lack such videography, tend to have less interest and you may be able to get a great deal on them. Are you ready to experience the visual advantages of the highest quality videography and see how an expert marketer can get you the best price for your house, and identify the best home for sale deals? Call me today at 778-688-7011 to get started on your real estate journey.